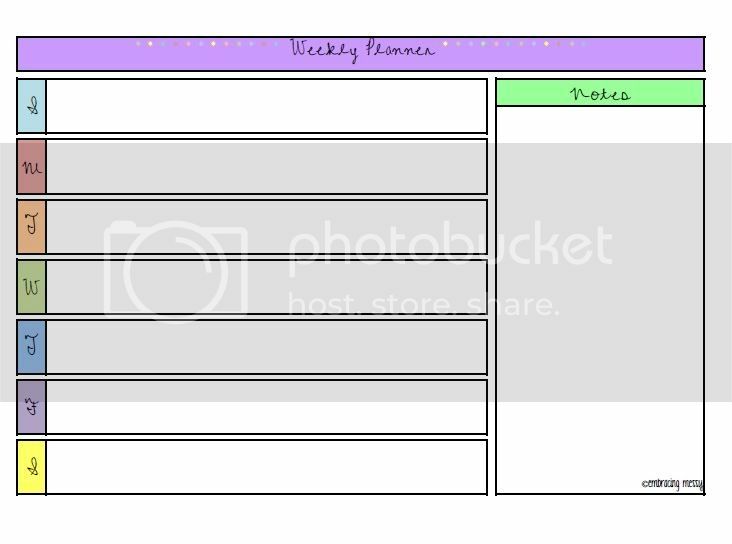 This week I made a weekly planner. You can use it for work, meals, or just every day to-do's. 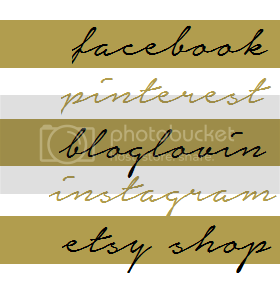 As usual, I just ask that you follow my blog if you download the printable. Thanks, and enjoy! !